Our Mission is allow our customers to create beautiful living spaces in their homes. We focus on producing contemporary, chic and stylish home and bath textile for the modern household. We offer a range of products from Luxury Towels, Royal Bedding Collection, Stylish Cushion, Kids Accessories and more. Bed & Bath, Touheed Commercial, Phase 5, D.H.A, Karachi. Bed & Bath, Mohammed Ali Society near Kabees Restaurant Karachi. 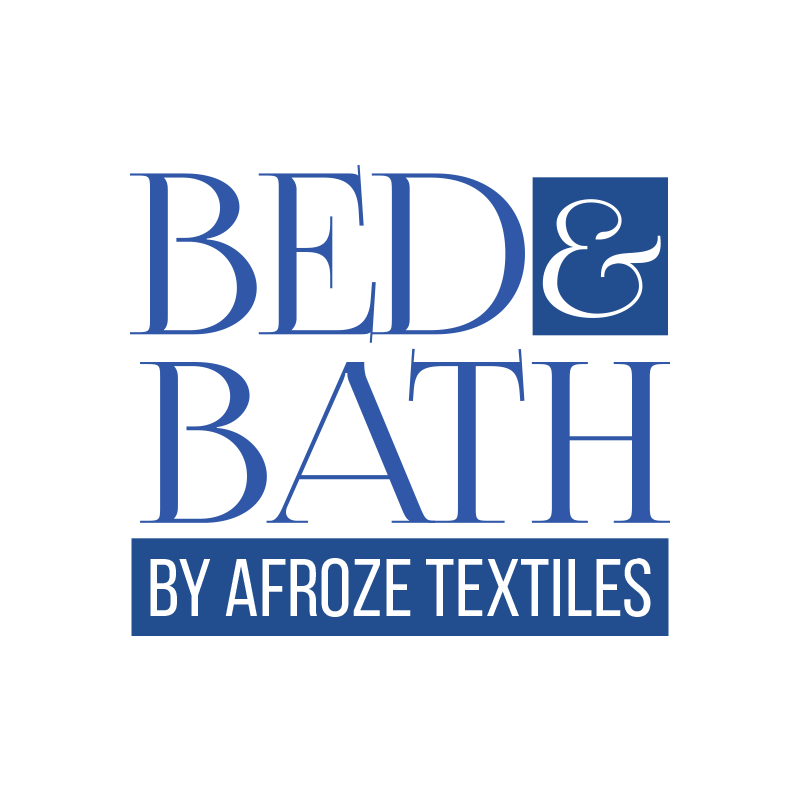 Bed & Bath, Dolmen Mall Tariq Road, Karachi. Bed & Bath, Millennium Mall, Main Rashid Minhas Road, Karachi. Bed & Bath, Hyderi, Near 5 Star Choragi North Nazimabad, Karachi. Bed & Bath, Saima Paari Mall, Main Hyderi, North Nazimabad, Karachi. Bed & Bath, Block-Z D.H.A. Lahore. Bed & Bath, Gulberg III near Hassain Chowk Lahore. Bed & Bath, Safa Gold Mall Jinnah Super Market Markaz F-7 Islamabad. Bed & Bath, Main Autobhan Road, Latifabad, Hyderabad.